Liang Zi-peng, 梁子鵬 LHBF-student of Wu Yi-hui; taught in Hong Kong. Guan De-xing, 關德興 ( Kwan Tak-hing) noted early HK movie actor who is known for playing the role of 黃飛鴻 Wong Fei-hung and Chairman HK (1955) Movie Academy. Anthony Mirakian (b. 1933- ) Gmsr, Okinawa Goju-ryu, Watertown, MA, USA. Liang Zi-peng <== Wu Yi-hui : This story, which is almost entirely said by 'students' who claim lineage from Chan Yik-yan, is that Msr. Liang was 'only half trained,....he did not learn the second half.....and created his own second half from his own knowledge.' None the less, Msr. Liang had greater martial abilities than many of his other LHBF classmates. Liang was also a teacher and classmate with Li Chung for Hun-Yuan spiraling methods. Liang, Zhi-peng 梁子鵬 (Cantonese - Leung Ji Pang) (b.1900–d.1974) a LHBF Teacher, and Bruce Lee's father, Lee, Hoi-chuen 李海泉 (b. 4 Feb. 1901 – d. 7 Feb. 1965 [aged 64]) one of the leading Cantonese opera and film actors in Hong Kong at the time. “Liang Zi Peng was the teacher of Lee Hoi-cheun 李海泉 (father of Bruce Lee), to whom he was said to have instructed Liuhebafa. 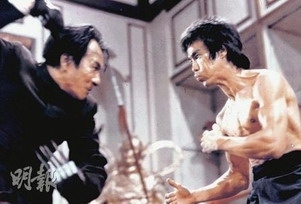 When Bruce Lee had been practicing Wing Chun for some time already, his father suggested that Bruce should meet his teacher Liang. Liang went to Hong Kong from China and began teaching Liuhebafa, but due to the fact that no one had ever heard of that style he renamed it “Hua Yue Tai Chi 華嶽太極” for promotional purposes. “Empty your mind, be formless. 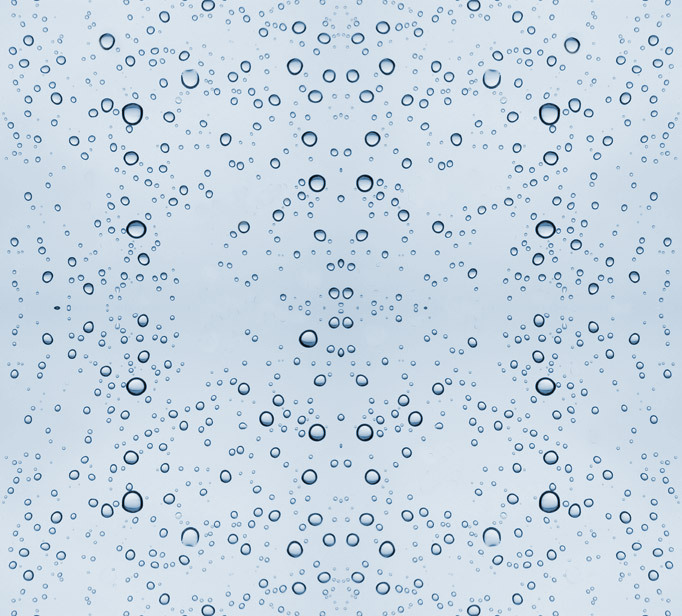 Shapeless, like water. If you put water into a cup, it becomes the cup. You put water into a bottle and it becomes the bottle. You put it in a teapot it becomes the teapot. Now, water can flow or it can crash. Be water my friend. 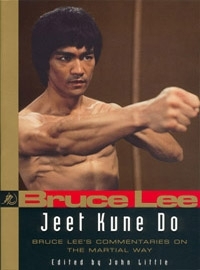 “This is why in Bruce Lee's Jeet Kune Do there is no trace of training methods of Liuhebafa, ….but the theoretical concepts and inspirations are clear." There is an inaccurate claim that the one-inch punch, that Bruce was fond of demonstrating, came from the Yi-chaun learned by Liang Zhi-peng. The pulsing Bruce used is common in Wing-chun and Tai-Chi-; if it was Yi-chuan, the projection would have resulting in a three-dimensional lifting discharge. 'Guan De-xing,' + Anthony Mirakian : Msr. Anthony Mirakian, during a visit to Hong Kong cinema, famed actor, Gwan De-xing, was told that Msr. 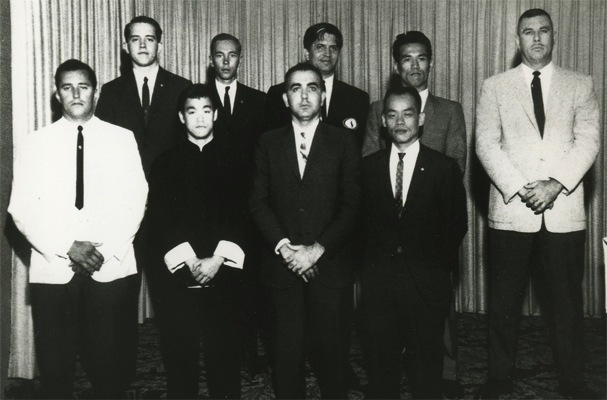 Gwan was visited by Bruce Lee seeking development of his personal-style of martial arts. Msr. Guan taught him 'dragon style' with the forte of forward-leg and forward hand functioning in unison [ Jet Kun Do 截拳道 ]. Anthony Mirakian <== Li Chung : Msr. Anthony being within the Boston Area, became familiar of LHBF teacher John Chung Li, through a mutual student of each teacher: Richard London. I visited Anthony in Watertown, who showed a lengthy ten reel 8mm video of a 'teacher in Taiwan doing swimming boxing'. Each 8mm reel had been spliced together out of sequence, but it was identifiable and had more elongated ba-gua 'splitting' motions than LHBF. I demonstrated to Msr. Mirakian why the slow and continuous open handed practice of LHBF led to better development. I later heard that Msr. Anthony had changed his Fujian derived 'GoJu' ryu to be done this way while still remaining true to form-series. front- J. Pat Burleson, Bruce Lee, Anthony Mirakian, Jhoon Rhee. Han Xing-qiao n , Han Xing-Jiao ; Cantonese: Hon Sing Kiu, ( 1909-2004; 95 ) "Older Brother of Han xing yuan; ordered by Wang to learn LHBF in Nanking under Wu; retired to Zu Hai and taught YQ and LHBF; operated clinic for qi-gong therapeutics. Han propagated a style of Yi Chuan under his own personal branch of the art called Han Family Yi Chuan. [Han Xing-qiao was also the teacher of Finlands' teacher Timo, who relayed to me that Msr. Han very much wanted to meet with me; unfortunately, my life disaster in Thailand ended that. “Han was also recognized for being one of the Four Diamond Warriors. This was a group of the top 4 fighters of Wang Xiang Zhai in Yi Chuan. The 4 were later instructed to learn Liuhebafa under Wu Yi Hui, the personal friend of Wang. They were: Han Xing Qiao, Zhang Chang Xin L, Zhao Dao Xin w, and Gao Zhen Dong . Han Xing-yuan ( 1915-1983; 68 ) 1915, was born in Nanjing in on 14th September. He started learning Xing-yi quan from his father. Later he continued his study in Xingyiquan with Master Wang Zhanheng. Master Han also learned wrestling from his uncle Xiao Changshan who was a Royal Wrestler of the Ching Dynasty. He became a student of Grandmaster Wang Xiangzhai in 1931. Afterwards, Master Han became an assistant instructor in the ‘Siming Martial Arts Association’ established by his father in Shanghai. Msr. Han tutored many HK teachers in YiQuan, including two of my teachers: Jiu Moon-chao and Li Chung. Msr. Han was also sponsored by Fong Ha for San Francisco seminars from which many brief students now claim 'direct lineage'. Wang xiang-zhai (founder of Yi-quan) and Sun Lu-tang (founder of Sun style tai-chi-, ba-gua-, and xing-yi) were both students of grandmaster Guo Yunshen 郭雲深. During his young adult life, Wang Xiang-zhai became a soldier in Beijing and at the age of 33, he went all around China, studying martial arts with many famous masters including monk Henglin 释恒 (also known as Changlin or Xianglin) , Xinyi-quan master Xie Tie Fu, 解鐵夫 , southern white crane style masters Fang Yi Zhuang 方恰庄 and Jin Shaofeng, 金紹峰 and Liuhebafa master Wu Yi Hui 吳翼翬 etc.